It’s only 8 days away from the official start of spring, and time to start preparing your pool for the summer. 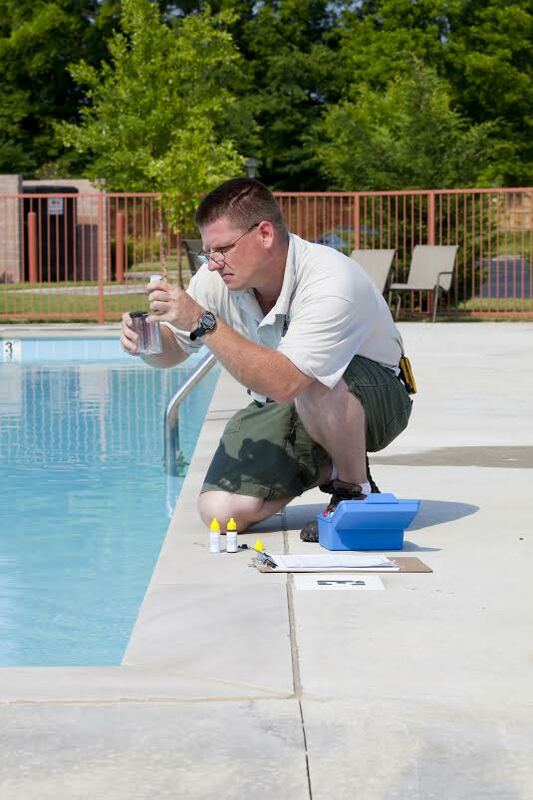 Use the warmer weather and longer daylight hours to take care of some pool repairs. Over the course of a winter, especially one like our last one, can crack pool walls and pool decks, break pumps, and get lots of gunk in your filter. If you spread these repairs over the course of spring it reduces the chances of you getting a headache from stress, and a financial pain in your wallet. Fixing your cracked pool walls and deck is the first spring pool repair job you should take on. However, you still want to wait until the ground’s completely thawed for the season, as further ground thawing and refreezing can cause more damage to your walls. Having any cracks you find repaired is important Maryland’s temperate weather can quickly cause small cracks to expand. Sunrise pools can address cracks with cement, replastering and caulk to keep your pool water tight and looking good. After fixing the cracks in your pool walls and deck the next spring pool repair job you should tackle is your pump. If your pump wasn’t completely drained over the winter, freezing water may have damaged it. Test your pump after completely refilling your pool to make sure it’s working. If the pump isn’t working or turns off after a while, it could be an issue with the capacitor or over-heating. If the pump isn’t moving water the skimmer, pump basket, or filter may need to be cleaned. If that doesn’t work there may be air leak in the suction line. If your pump’s making loud noises like screaming or rattling it may need it’s bearings replaced or to be better anchored to the surface it’s on. Finally if your pump is leaking water you may need to replace some of the plumbing. Sunrise Premiere Pool Builders can help you with all of your pump problems. If you haven’t replaced your pool filters since last fall then this spring is the time to do it. A clogged pool filter can cause debris to accumulate in your pool, including algae and bacteria. A clogged filter can also reduce the efficiency of your pump, or even stop it from working. If you haven’t changed your filter recently, or if it’s causing you problems Sunrise Premiere Pool Builders can help you with your filter problem. If you need to make repairs to your pool this spring call Sunrise Premiere Pool Builders today! In addition to quality pool and spa construction, Sunrise Premiere Pool Builders offers affordable, fast, and thorough pool repair for any problem your Maryland pool or spa could face. 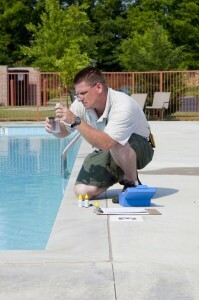 Our friendly pool repair experts will get the job done quickly and at a price you can afford. This entry was posted on Friday, March 13th, 2015 at 12:11 am. Both comments and pings are currently closed.